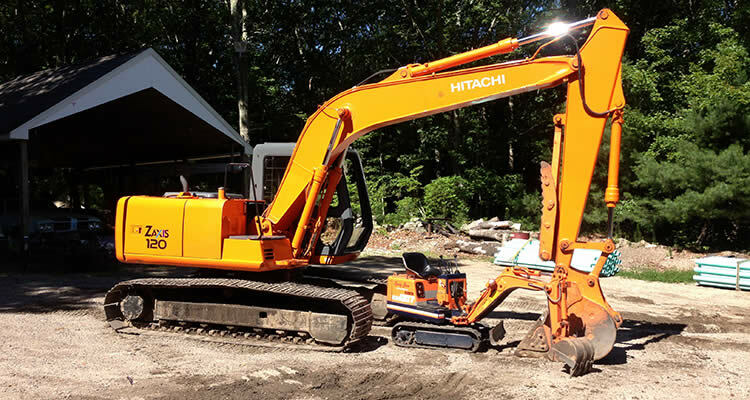 Looking for a dependable full service excavation and septic services company? Since 1991 Scott Grenon of GRENCO Inc. has been providing clients with exceptional service and workmanship of the highest caliber. With over 25 years of experience in the construction industry, we have the knowledge and fortitude it takes to bring every project to successful completion. We are a full service excavation and septic services company. Follow our blog and stay up-to-date on recent news in this industry as well as helpful tips for homeowners and businesses. 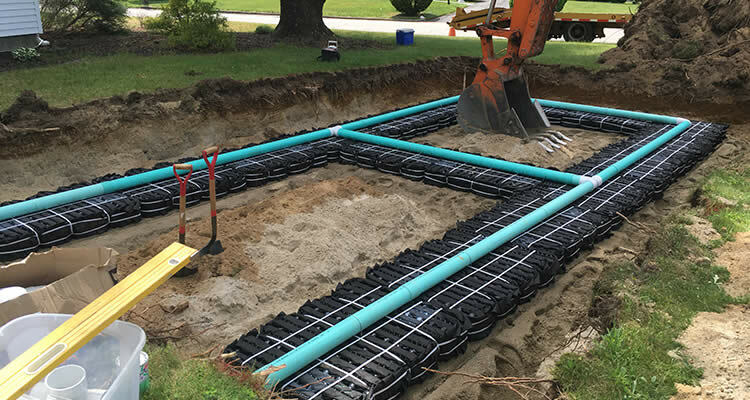 Whether you have a septic or drainage problem, need a sewer hook up, require grading and want to level your backyard, need additional landscape constuction, or road building, we can help resolve any of these issues both professionally and affordably. Grenco is dedicated to providing our customers with quality, professional, and personalized service. We are committed to providing the best service the industry has to offer. 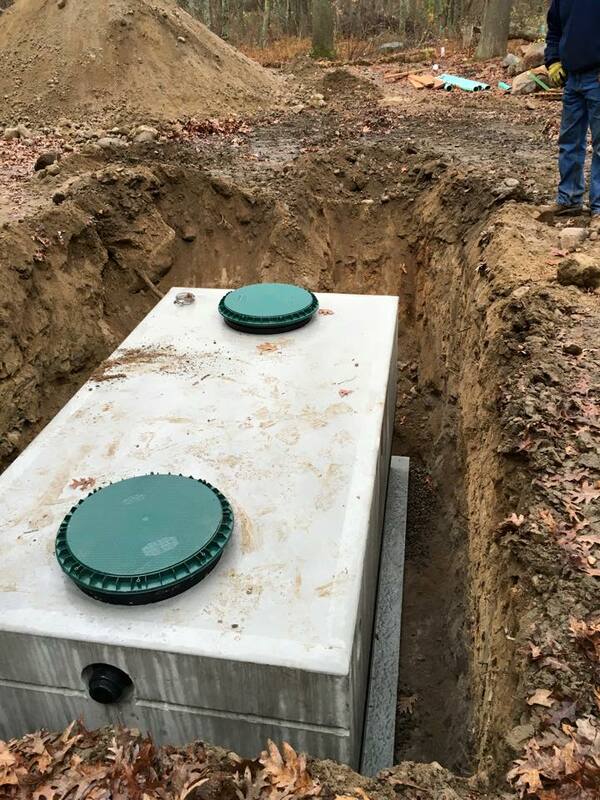 We pride ourselves in providing the latest news about Septic Systems for both homeowners and businesses, along with many valuable tips and savings information. 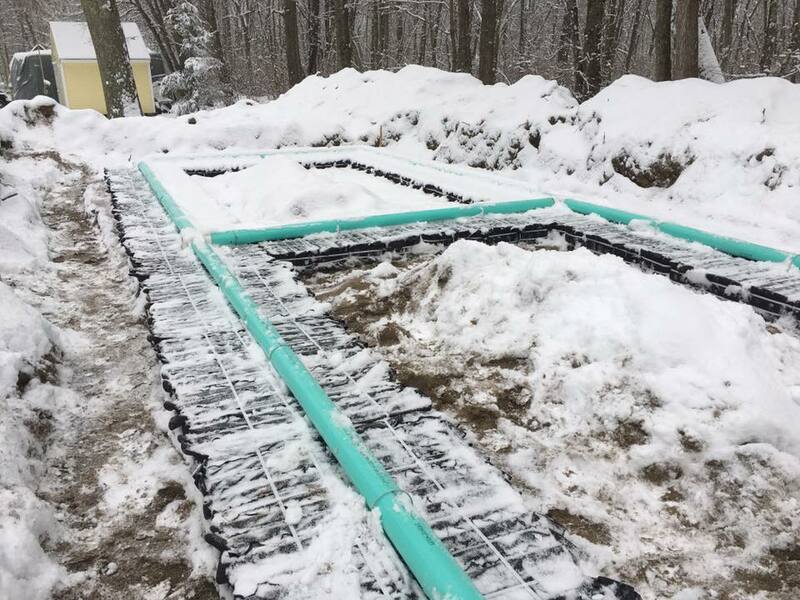 Is Your Septic System Ready For Winter?